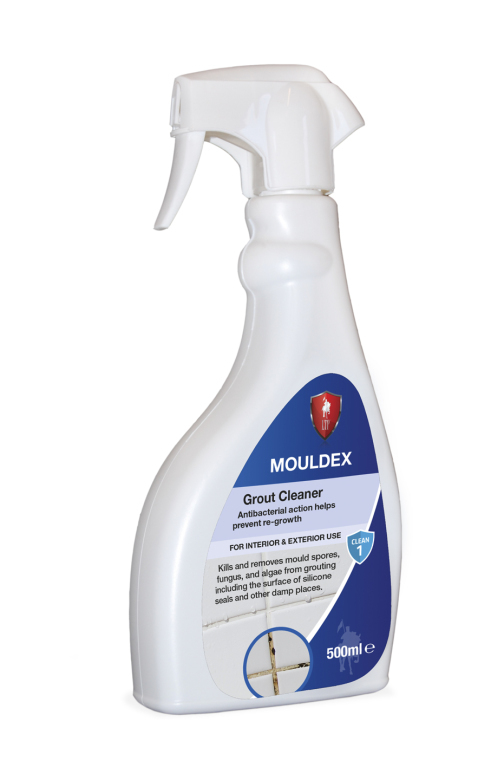 Kills & removes mould spores. Formulated to cling to surfaces and remove mould spores, fungus, algae and moss from grouting, the surface of sili-cone seals and other damp places. Antibacterial properties help to prevent re-growth. Ideal for bathrooms and kitchens. Suitable for inside and outside use. Bleaching action helps restore white grouting to its original colour.